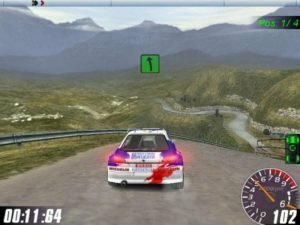 Rally Masters: Race of Champions, a game focusing on a single, obscure event at the end of the rally season, pits two drivers at a time against each other in equal cars. The idea is that the best driver wins while taking the car manufacturers out of the equation. You can play in three different modes. 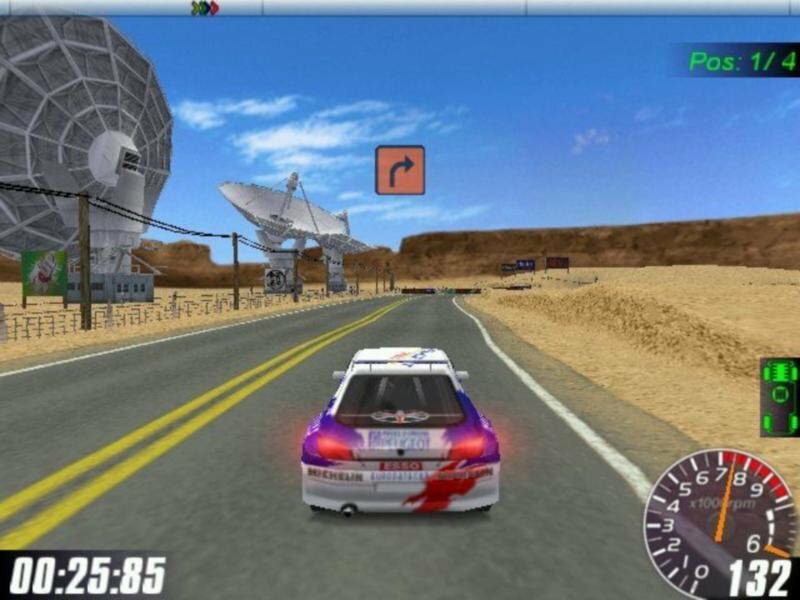 First is Trophy mode, where you have to be the fastest in a point A to point B straight-line stage. 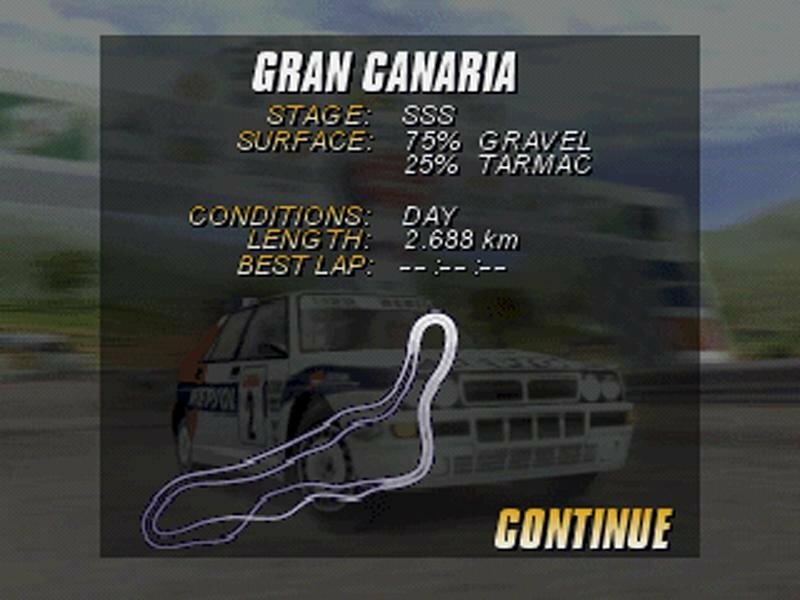 This is straight-up rallying with time as your only enemy and it is entertaining due to the uniqueness of the tracks. 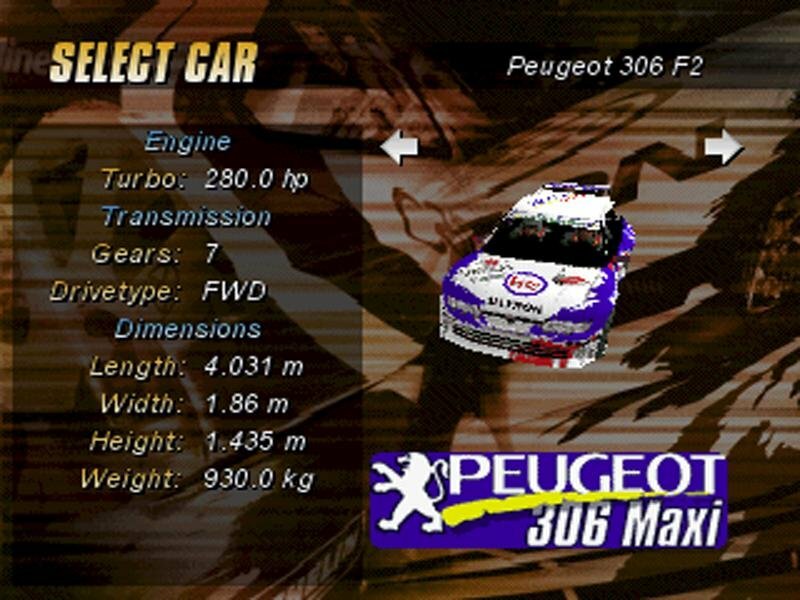 The initial set of cars includes manufacturers such as Ford, Peugeot, and Toyota. But the best cars, such as the Mitsubishi Lancer and legendary Lancia Stratos, must be unlocked. All cars have a different and distinctive sound that is crisp and throaty. The driving engine for each vehicle feels right, too. Sliding through the mud or leaping over a hill is exhilarating and captured perfectly. Good car control is a prerequisite for success, and each car has a different feel with a noticeable difference between two-wheel and four-wheel drive cars. Five different territories are represented with variable weather and roads. Italy has mountainous strips of asphalt and gravel with the possibility of rain, much like England’s less vertical but still twisty courses. Indonesia is also rainy but the roads make it even more difficult with mud and sand causing extremely slippery conditions. Sweden is slick and snow-covered while the undulating sand of the USA makes it difficult to stay on your wheels. The fictional courses and their variety are one of the game’s high points but their length leaves a lot to be desired. They’re simply too darn short. The least realistic mode of play is the Challenge Cup. Here you must beat three other opponents on a circuit in a standard race format. All cars are identical and two winners go on to battle in a Race of Champions-style final. In this mode, collisions are common and gameplay takes a decided turn toward the arcade. 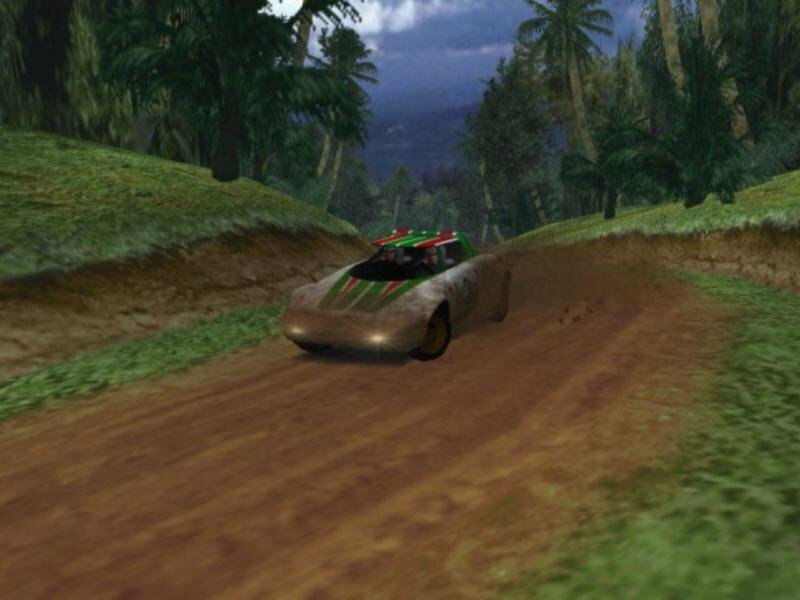 The arcade-style damage modeling of Rally Masters is obvious here, as cars often careen into trees and each other with some visible damage but without any real decrease in performance. 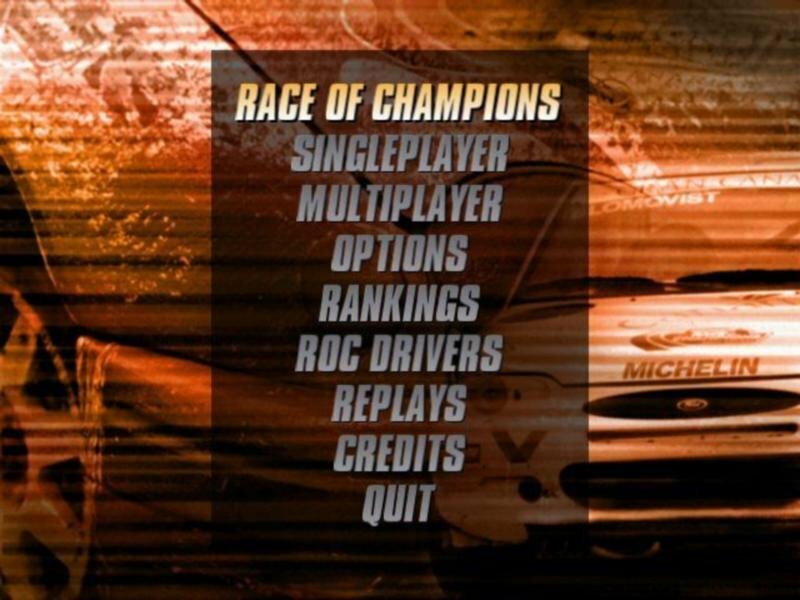 Finally, Championship mode uses the side-by-side format of the real Race of Champions. You must win two of three races against a single opponent in order to climb a tournament ladder. Each territory has a different course and your success will earn points toward an overall championship, as it does in all modes. 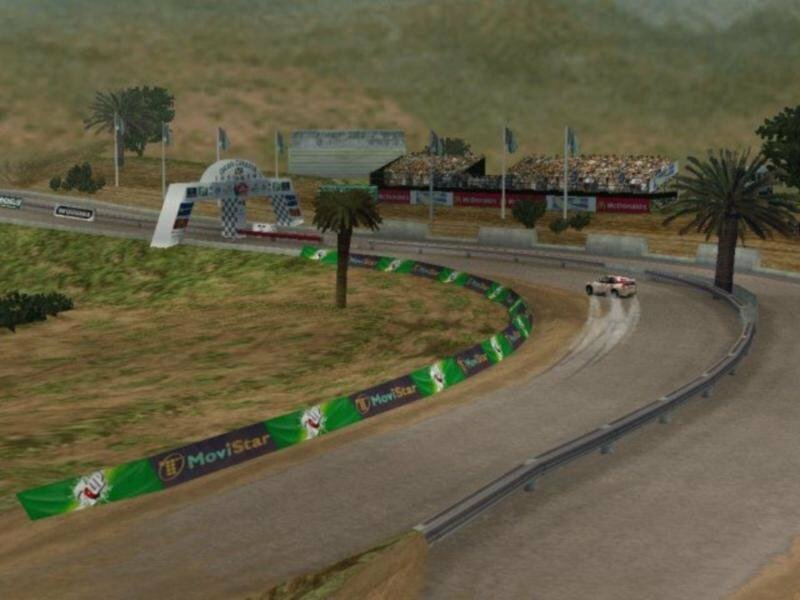 The final event in Gran Canaria completes the Championship and while it’s the only real world course in the game, it also proves to be the toughest and most fun of the six. 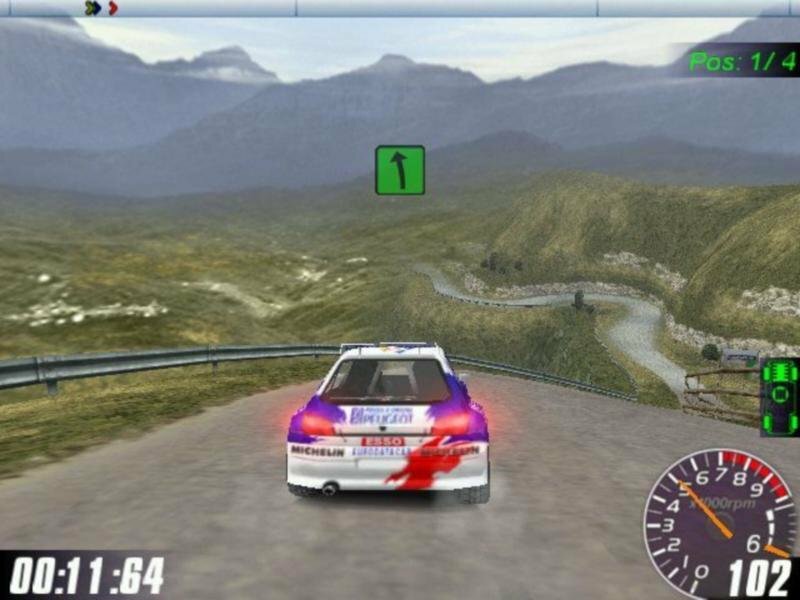 Rally Masters is unique thanks to its Race of Champions license. 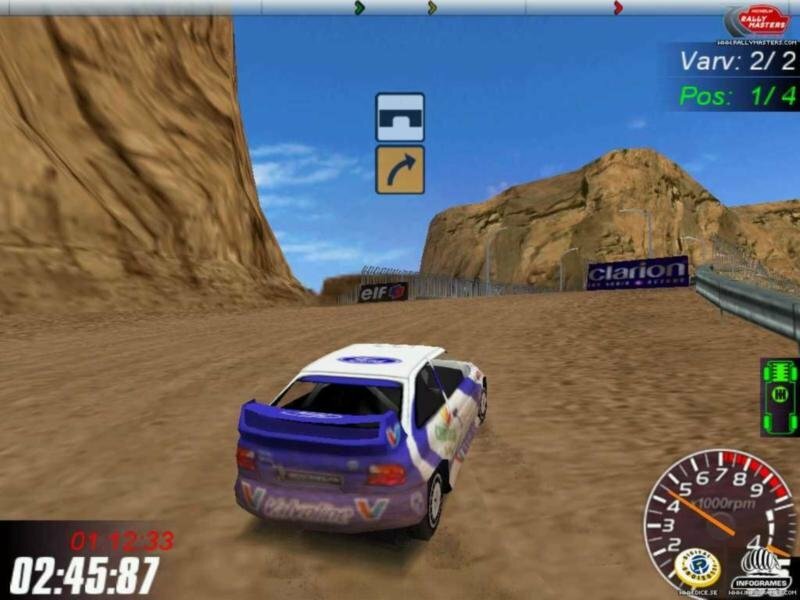 You’re not likely to find another game offering a side-by-side rally challenge. The game uses this format to great effect until the novelty wears off. 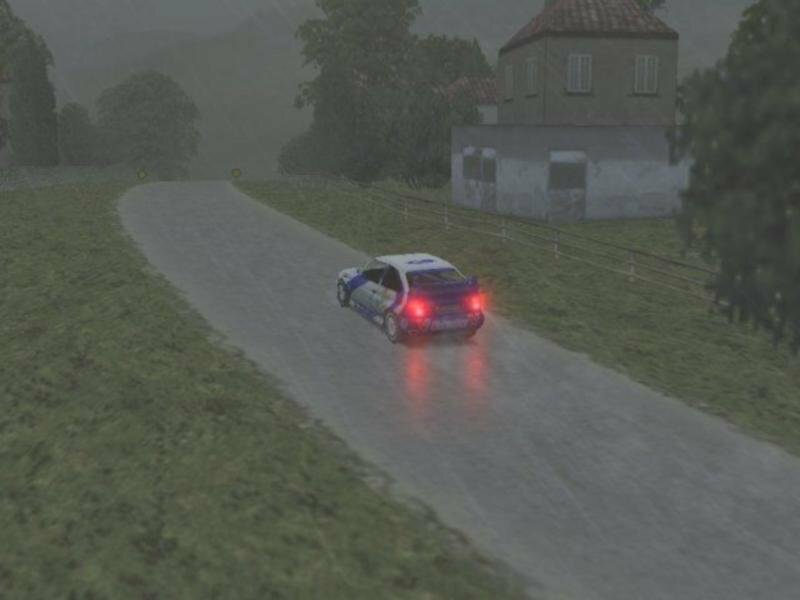 If you’re expecting sim-like realism or extensive countryside, you’ll be disappointed. 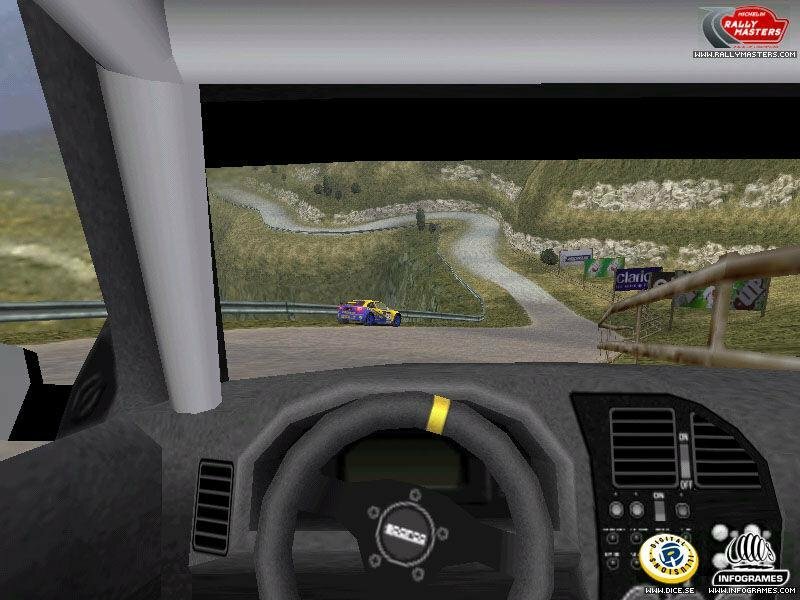 But if you don’t mind the arcade and console trappings, this is an above average game with great driving at its heart.